Thermal Pos Paper,Each paper roll has a red warning line. 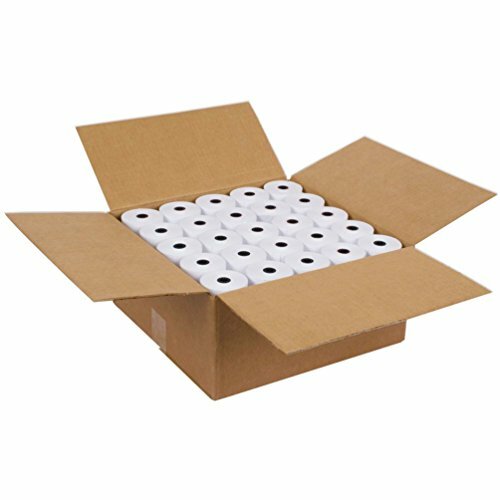 All thermal paper is made of pure wood pulp. LINT FREE receipt paper,Great for your printer! If you have any questions about this product by SJPACK, contact us by completing and submitting the form below. If you are looking for a specif part number, please include it with your message.